Becky and her husband Chad have been married for 16 years and have two daughters in elementary school. Becky spends her days volunteering at school, letting the puppy out, escaping for the occasional coffee date with friends, and mostly working as an author and freelance writer from her home office, which she shares with countless stacks of tween craft supplies. Motherhood can be hard sometimes. It’s not always filled with joy. Some days it’s filled with frustration. Yet there’s often shame in sharing the true frustrations that come out of motherhood. 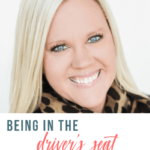 As a writer before having kids, Becky was excited to begin writing about her journey through motherhood and begin to be a voice for many other women. Writing has aligned her passion and skills together and makes her excited to wake each day. 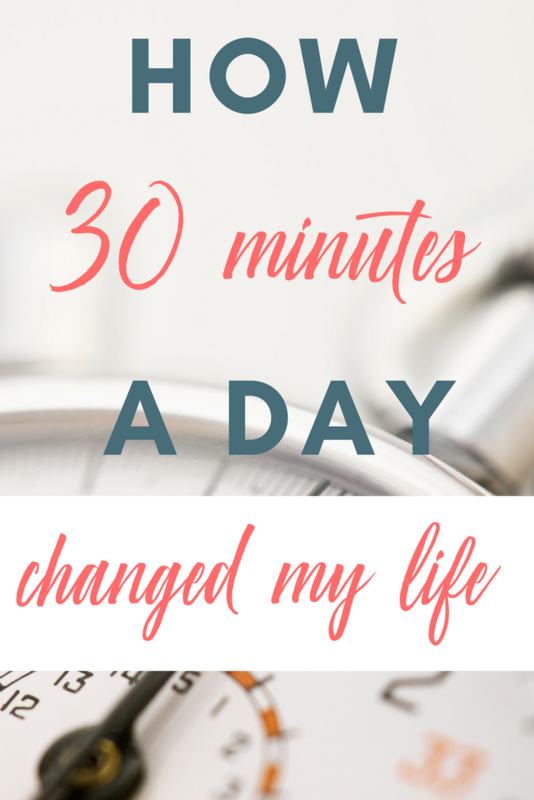 When you find that thing that fuels you and makes you feel ready to wake each day, it will no longer feel like work. 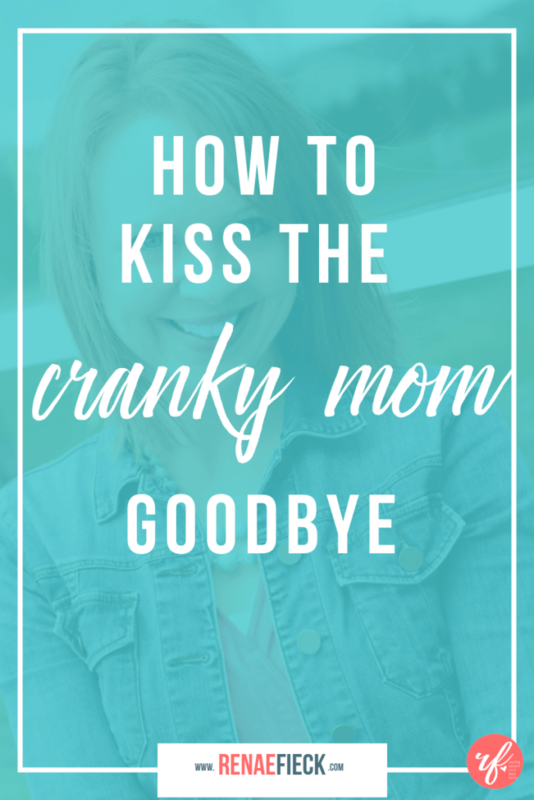 What is The Cranky Mom Fix? Slammed doors, yelling, throwing things. Irritable. Frustrated. 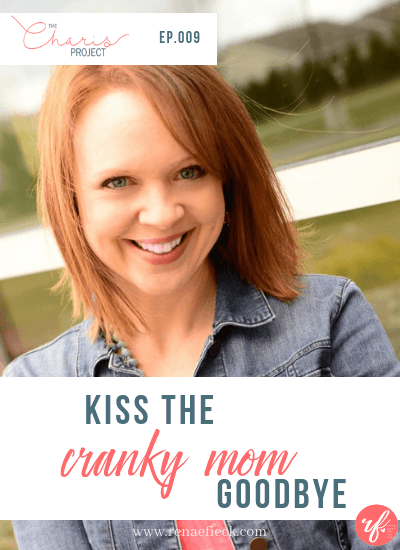 The Cranky Mom Fix dives into who she is, what we do to help us move towards more joy, and less of the cranks. And beyond that, how do we parent and discipline from a place of grace instead of frustration? We’re all going to have triggers. The kids will have a meltdown, they’ll throw a tantrum…they will trigger us but ultimately our response is our own responsibility. You have to first identify the trigger. Give it a name and understand that it’s impacting you. Claim it. 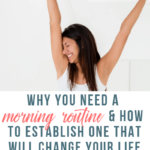 Moving past the triggers and letting go of the crankiness, comes in implementing tools that will help us reverse our tendency towards the cranky mom. Simple tools can help us regain control of our emotions rather than react out of impulse. When you want to yell at your husband for leaving the dishes out or at the kids for leaving the backdoor open for the umpteeth time, think of something positive that you can use to flip it. You can use a bible verse, an affirmation, or a positive statement. It doesn’t necessarily need to be a big. You just have to start thinking positive. 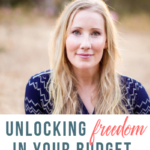 The Quick Switch allows you to gain control of your thoughts and react from a place of grace and love rather than reacting out of frustration and anger. We choose in the moment how we’re going to act on it. Reversing the impulses and natural tendency towards frustration and crankiness isn’t easy. But it is possible. What tools can we use to turn around the Cranky Mom? When you feel anger welling up, start singing out rather than yelling. With a little time, your anger will dissipate. We’re all going to have mom fails. We’re all going to get frustrated and overwhelmed. But give yourself the grace to know it’s going to happen. You can move towards less cranky and implement tools to transform your crankiness, but know it’s okay to feel frustrated. Humble yourself and ask your kids for forgiveness when you’ve wronged them. If your kids see you can ask for forgiveness, they see the value in asking for forgiveness too. It helps them learn and understand that in life, we’re going to make mistakes and there is grace available to them. This doesn’t necessarily mean if your child was a part of the trigger that they are necessarily off the hook. Work together with your child to come up with a solution together. Give your kids permission to call you out if you’re not acting in a loving way. This needs to be done with utmost respect, but enables them to communicate and help you grow and become the mom you want to be. Remind our kids that they are loved unconditionally. Their love is never dependent on any decision or action they make. Create an environment of grace. You and your child will both make mistakes. But love over arches any mistake either of you make. Find Becky on her website or on instagram. And be sure to grab her book, The Cranky Mom Fix. 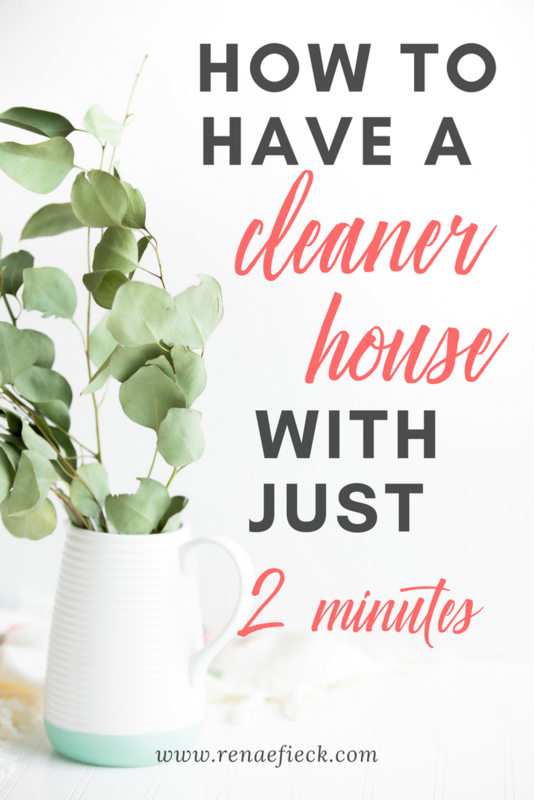 How to Have a Cleaner House with Just 2 Minutes? Does my child have the power to pray for miracles?